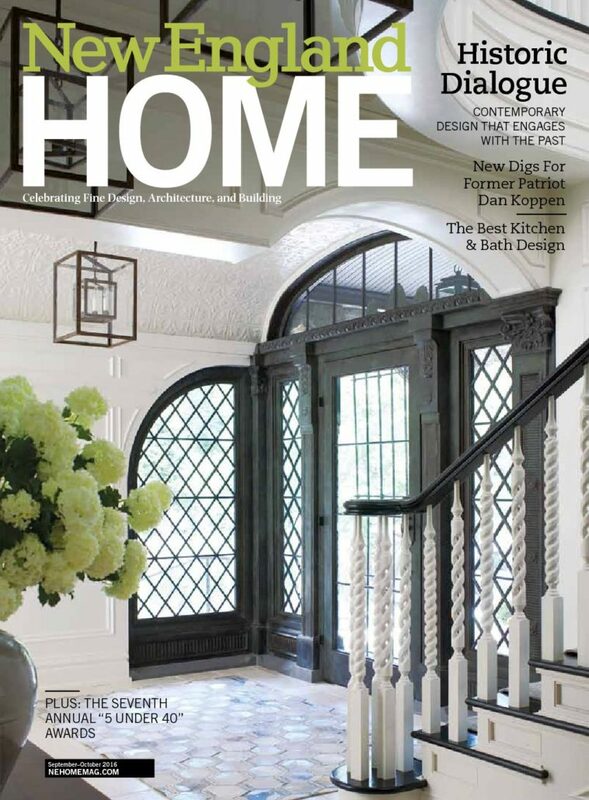 “Wright at Home” is a 12 page article in the 2016 September-October issue of New England Home magazine featuring the Chilmark Meadow Residence. This article chronicles the Owner’s aesthetic and the Architect’s design intent, such that the details and material selection is grounded in a shared appreciaton for the Master Architect Frank Lloyd Wright. This home was beautifully crafted by Baumhofer Estes, Inc. Please click the image to read or download the article. “Coordinated Collaboration” is a 3 page article in the 2017 September-October issue of Vineyard Style Magazine featuring the Vineyard Studio Residence. This article shines a light on a design that combines both the Owner’s and the Architect’s wishes. The Owners wanted “something dynamic and zen”, owing to the fact they are artists and Architecture+Indigo’s design intent was to have clean lines and details, to incorporate as much natural light as possible, and to synthesize form and space, such that the space felt larger than it actually was. “Exploring Indigo” is an 11 page feature article in the 2018 August/ September issue of Vineyard Style Magazine. The article highlights four projects recently completed – 2 new Custom Homes and 2 Addition/ Renovations. It offers examples of different architectural styles and project scope. The article touches on Architecture+Indigo’s design philosophy and process for the two custom homes and also depicts a few “before” and after photos, to better illustrate the transformation of the exterior for one project and the interior of each Renovation/ Addition project. These four projects represent examples of the style and complexity of the work completed in the firm’s short 9 year history.